Kia ora and haere mai, welcome to another instalment of 9mm, the 209th overall edition of our long-running author interview series. Today I'm very pleased to welcome the marvellous Alafair Burke to Crime Watch. 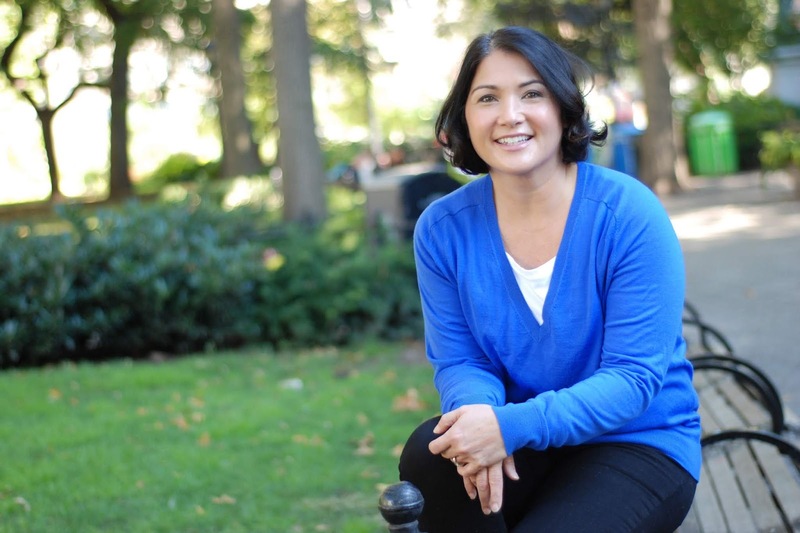 A maestro of compulsive tales centred on strong and layered female characters, Alafair worked as a prosecutor in the American court system (she was a Deputy District Attorney in Portland) before embarking on a dual career as a law professor and New York Times bestselling crime novelist. 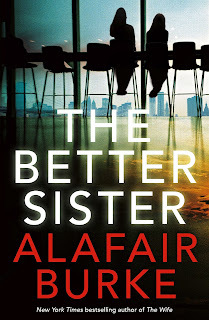 With the release of THE BETTER SISTER this month, Alafair has now published 18 crime novels, including her series starring Portland prosecutor Samantha Kincaid, another series starring NYPD detective Ellie Hatcher, several compelling standalones, and a few books in a series co-written with Mary Higgins Clark. I had the pleasure of meeting Alafair in person and hanging out a little at the Theakston Old Peculier Crime Writing Festival in Harrogate last summer, where there was plenty of buzz about Alafair's book THE WIFE, an oh-so-relevant tale of a women with her own tragic past forced to deal with sexual misconduct allegations, and worse, against her highly successful and high-profile husband. 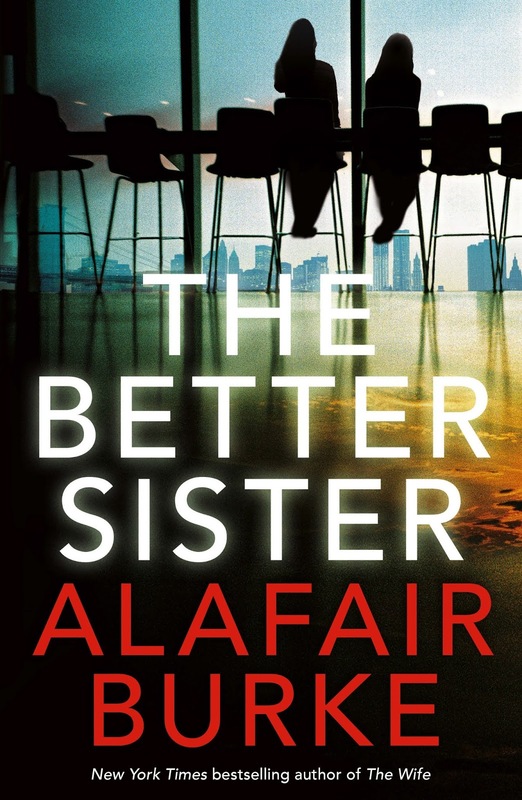 Alafair's new novel THE BETTER SISTER deals with another high-tension family situation that runs headfirst into criminal investigations, as a 'goody-two-shoes' younger sister ends up marrying her reckless older sister's ex and raising her nephew-stepson, only for the husband to be killed by an intruder and the estranged siblings being forced to reconnect as accusations swirl. "Mesmerizing…Burke paints a poignant portrait of sisterhood and sacrifice with this twist-riddled, character-driven whodunit," says Publisher's Weekly. That book is released in the UK tomorrow, 18 April. But for now, Alafair Burke becomes the latest crime writer to stare down the barrel of 9mm. Sue Grafton’s Kinsey Millhone. She was the first series character who made me think, “Wow, I wish this person were real so she could be my friend, and we could meet for drinks after work.” That trick she always uses of putting known facts on index cards and moving them around to see them in a different light and to find the connections? I often do that as a way to organize my thoughts when I’m working on a novel. From the Mixed-Up Files of Mrs. Basil E. Frankweiler by E.L. Konigsburg. If you don’t know it, it’s the story of Claudia Kincaid, this bored suburban girl who takes off for New York City, her little brother in tow, because she thinks her parents are awful. They end up living as stowaways at the Metropolitan Museum of Art, bathing in the fountain, pilfering coins from the wish fountain, and sleeping on the historic beds. In the meantime, they stumble upon an art-based mystery that can only be solved by researching the files of a rich, eccentric old woman. As a headstrong bored suburban girl yearning for something larger myself, I loved everything about this book. My husband, by the way, does security at the Met Museum, so I find that pretty funny. I wrote little stories, almost all of them mysteries, when I was really young. My mother sent me one called Death at a Roller Disco. It starts, “I’ve seen so many killings come and go, but this is the most confusing. My name’s Bernice Blonstead and I’m a detective.” A bit derivative, but it at least had a consistent tone. As I got older, I focused more on academic and legal writing, though my prose was always relatively naturalistic compared to most legal documents. I decided to write my first novel when I had a summer off between leaving the prosecutor’s office and starting my academic career as a law professor. I realize now how insane it was to jump all in instead of biting off something smaller, but I wound up accidentally finding a long-term side hustle. I like nothing more than hanging out with my husband, dogs, and our friends, preferably somewhere beautiful with great wine and food that sometimes I will want to cook. I love to play cards, do a jigsaw puzzle, or just sit around doing absolutely nothing in front of a fireplace or staring at the waves. I used to need constant activity, but my husband has taught me the joy of being chill, and we are lucky to have some truly terrific friends who understand how happy their absolutely sedentary company makes us. Sit on my sofa and watch Netflix with my dogs. See above. I kid. Most people will end up at or near Grand Central Station anyway, so be sure to stop by the whisper archway in the dining concourse, by Oyster Bar & Restaurant. From opposite ends of the archway, two people can whisper and the sound travels as if you’re right next to each other. Constance Zimmer. Explaining why would require too much talking about myself, but I love her work and the characters she has selected so far. 7. Of your books, which is your favourite or a little bit special for you, and why? Ack, that’s like choosing your favorite kid, but harder because unlike many parents, I actually like all my books. (That was a joke, to be clear.) The recent trilogy (The Ex, The Wife, and The Better Sister) is important to me because of what I think the books have to say about the gendered nature of violence and abuse in our society, as well as the roles that women are expected to play in the lives of others. I called my parents and told them about my first book deal after I’d reached an agreement with a publisher. I think they were even more excited than I was, and I realized how special it was for them to have another writer in the family (my father is a writer). That felt pretty good, even though it wasn’t the reason I had done it. Thank you Alafair, we appreciate you chatting to Crime Watch.